If you have pets, water features, rare plants or even small children, our solution is safe and will not harm them. Only moss, mold and algae have anything to fear. 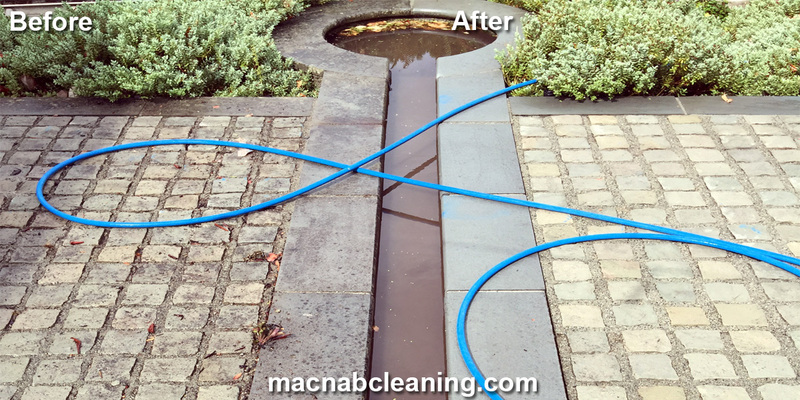 Cleaning beautiful stone work around a koi pond carefully and safely done with environmentally (and fish) friendly treatment got the job done.